To us, bespoke tailoring means crafting modern custom-tailored garments with style and developing unique, individual solutions for our clients. This is our passion. We will guide you through every step of the bespoke process and provide you with our skilled tailoring expertise whenever you need it. In our bespoke workshop we only use the finest cloths and materials from the most renowned mills of Europe. 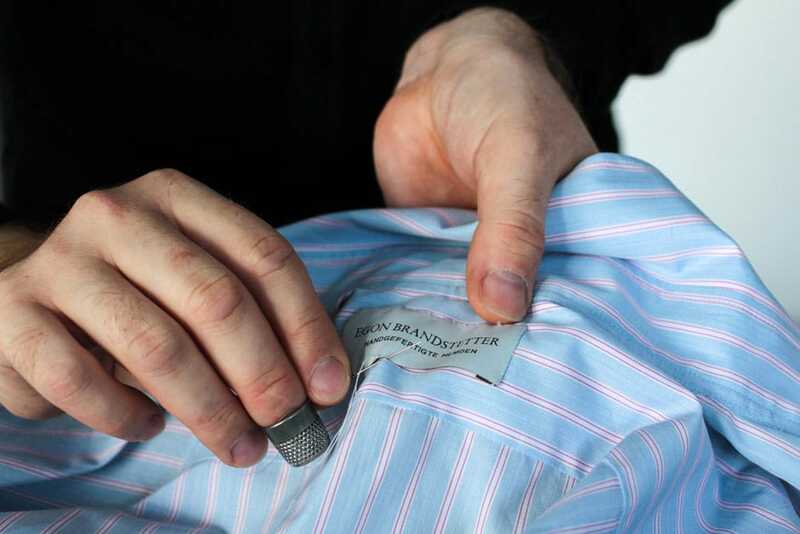 Hand-sewing like attaching the collar and sleeve by hand gives a natural softness to our dress shirts. 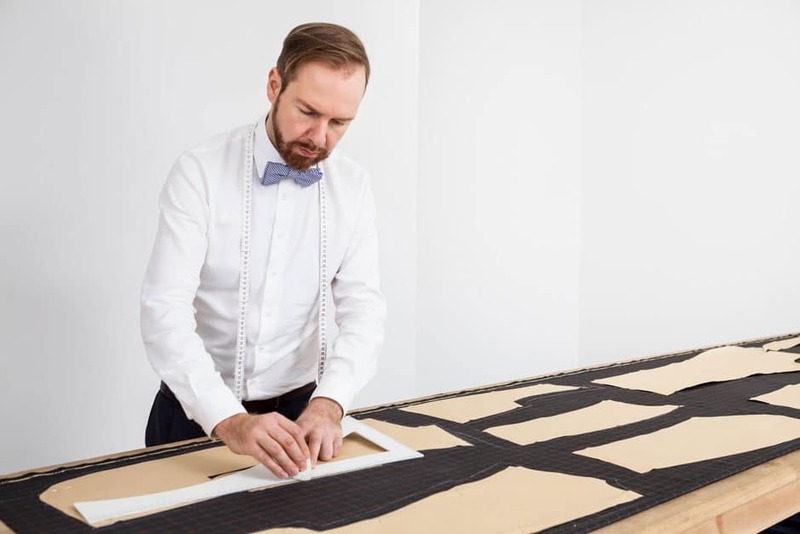 London, Paris, Vienna or Berlin are just a few stops that Egon Brandstetter has passed through during his professional training all across Europe. In addition to your body measurements and your individual physical characteristics we naturally include your specific moving habits and any other special requirements you may have. Every bespoke garment is unique and handcrafted to the highest standards of bespoke tailoring. Thereby we can guarantee perfectly fitting clothing custom-tailored for any occasion. 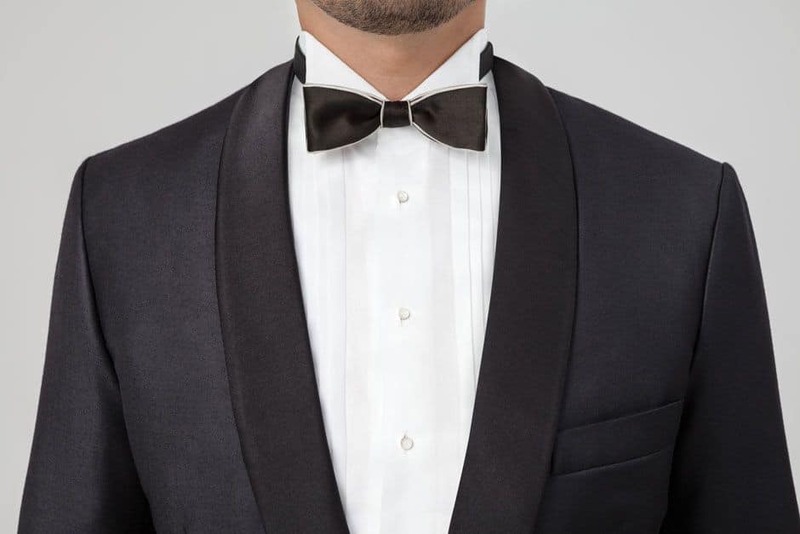 We also offer wedding suits, cutaways, dinner jackets or evening tailcoats. Please visit us in our workshop for initial consultation.